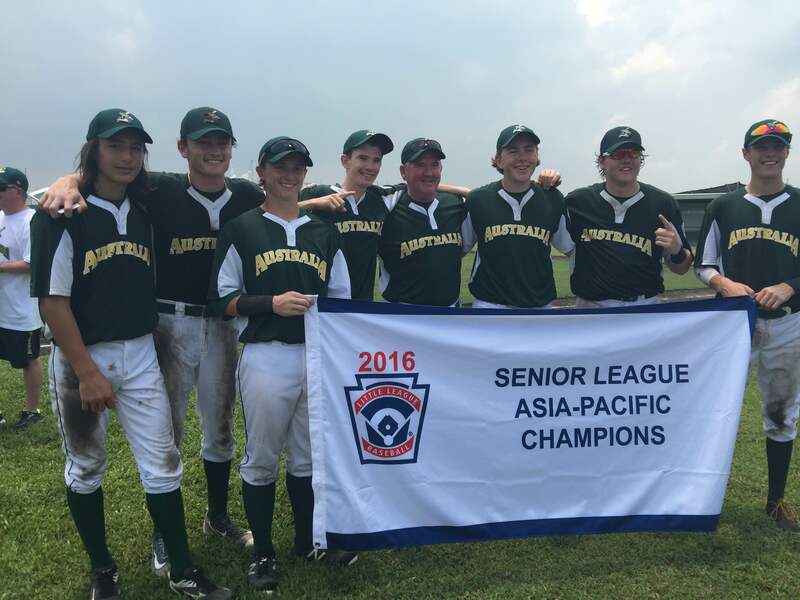 The Southern Mariners booked their place in the Senior League World Series with an emphatic 10-0 victory against Guam yesterday at Clark, Phillipines. 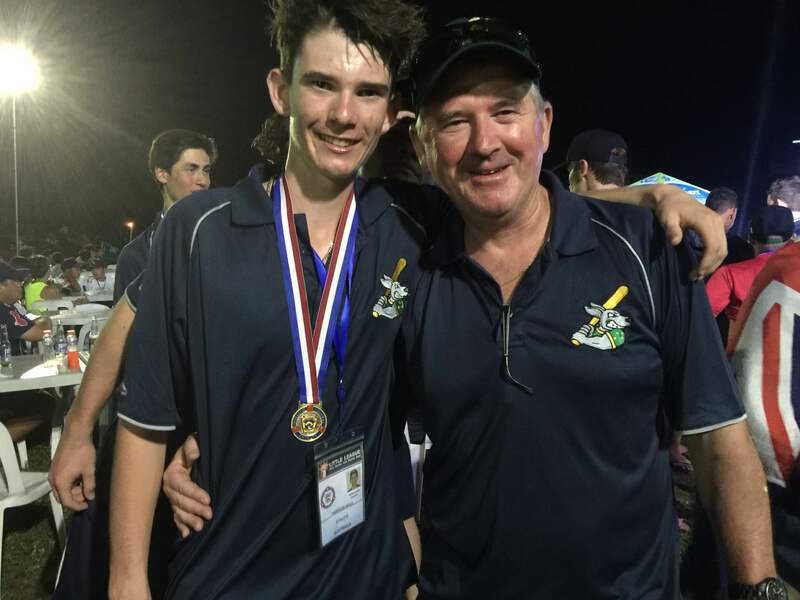 “The Mariner bats came to life in the second innings of the game when they plated 8 runs in the top half of the second innings behind some powerful hitting which penetrated the usually tight Guam infield. 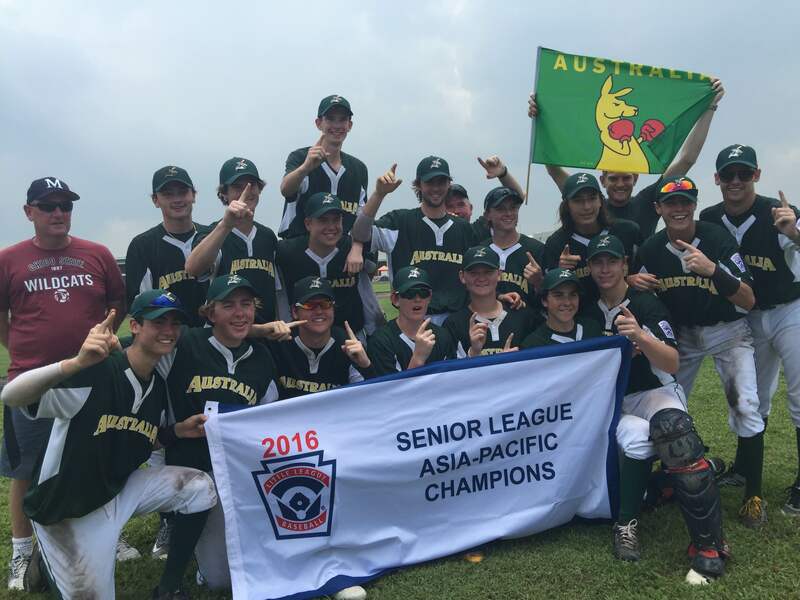 Jackson Boyd was huge on the mound for the Australian team and he simply dominated the Guam bats. 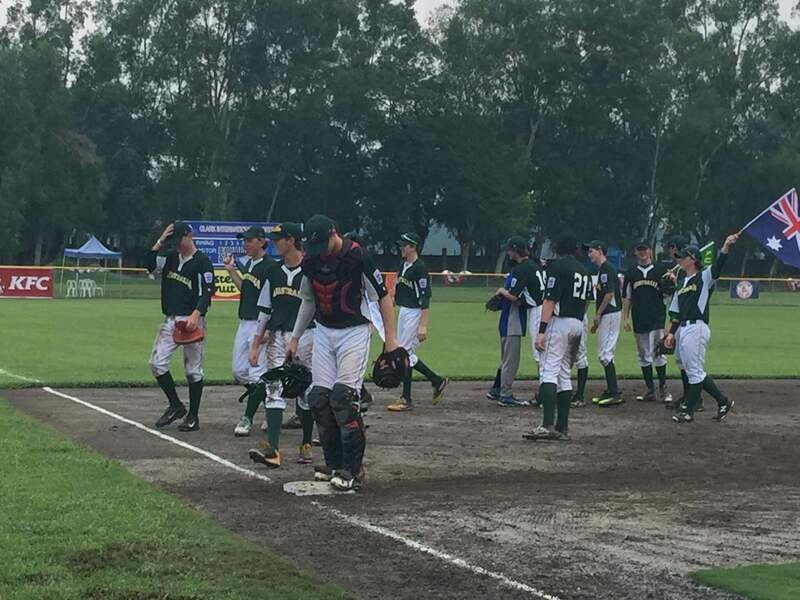 In the end, Guam never mounted any serious challenge to the Southern Mariners who plated another 2 runs in the 4th to bring the mercy rule into play with another 3 outs. 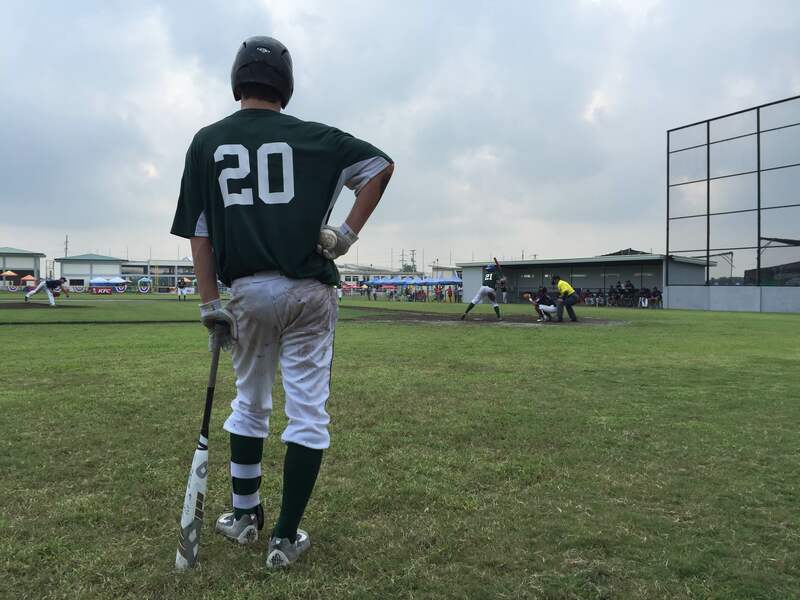 Again Jackson answered the call and effected the needed 3 outs to complete the game. 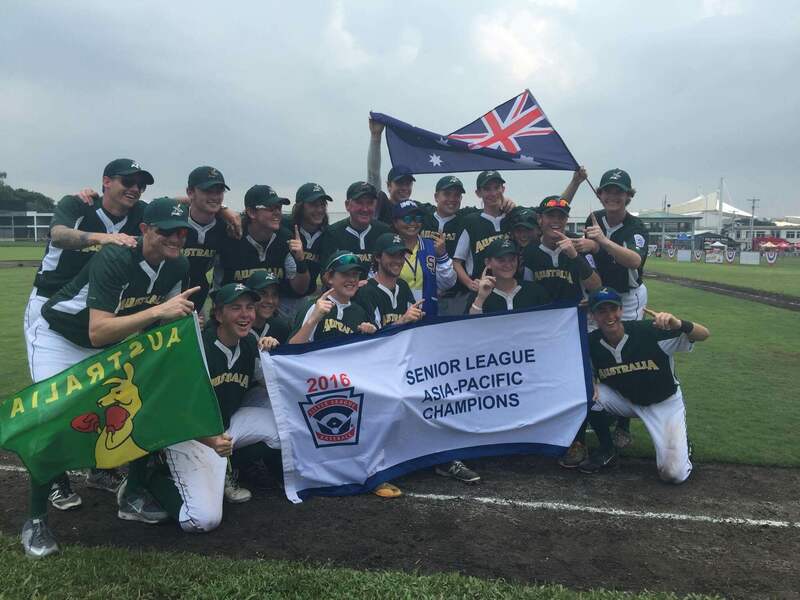 The Southern Mariners become the first team from Victoria to qualify for a World Series,the first Senior League team from Australia and the first Australian team to qualify as Asia Pacific representatives. 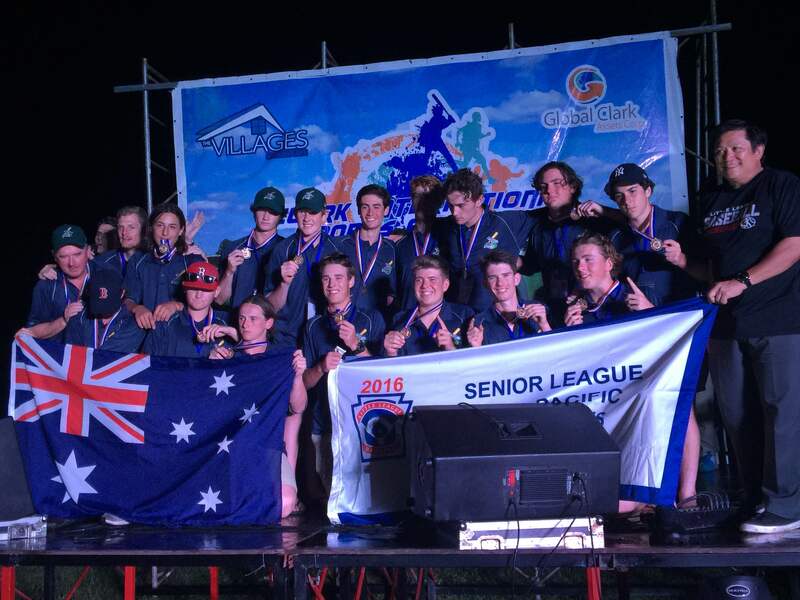 Congratulations to all the boys, Rick and the coaching team….we look forward to following their progress in the USA.